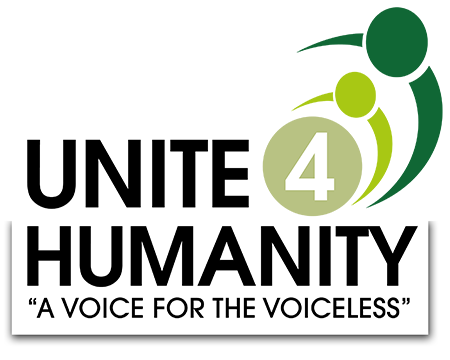 All persons who wish to work in Unite 4 Humanity, must accept and understand this policy. They must also agree to put Unite 4 Humanity’s policies on safeguarding children and vulnerable adults into practice. you avoid compromising situations or opportunities for misunderstandings or allegations. DO take any allegations or concerns of abuse seriously and refer immediately. DO NOT just rely on your good name to protect you.